The light aircraft in which the athlete was transported disappeared from the radars last week on his way to Cardiff, Wales. After several days of searching, investigators found the remains of a plane on a French beach that could belong to the one who was transporting the Argentine athlete Emiliano Sala. The aircraft disappeared from the radar on January 21 when it was flying over the Channel. As reported by the Air Accident Investigation Branch of Great Britain (AAIB), seats were found on Surtainville beach, located in the Normandy region of northern France. “From a preliminary examination, we have reached the conclusion that it is likely that the seats are lost aircraft ,” they said from the AAIB. 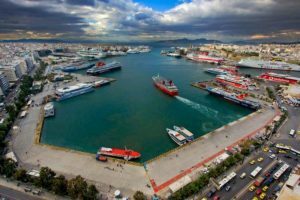 The French newspaper L’Equipe added that the British researchers explained that based on “a detailed assessment of the flight path and its last position” have identified “a priority search area of four square nautical miles (13.7 square kilometers)” . “We have hired a specialized machine to conduct underwater research ,” said the AAIB, and said the search will begin “at the end of this week” due to weather and sea conditions. In his last radio contact, Dave Ibbotson, the pilot of the Piper Malibu light aircraft, requested the descent while flying over the island of Guernsey. But the transmission was lost at a height of 700 meters. This happened about 50 kilometers from where the remains were found. With the investigation, it was discovered that Ibbotson did not have a commercial license to fly. According publishes the British tabloid The Sun, the pilot of 59 years and four children, had only a private license. Further,he faced debts that were around $ 23,500 and he worked as a plumber and disc jockey. 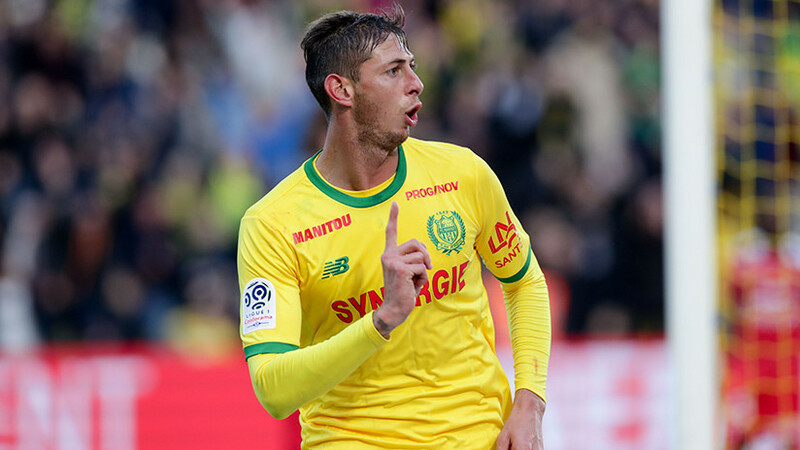 Sala played between 2015 and 2019 in the club Nantes, and had just been signed by Cardiff, on January 19. His signing has been the most expensive in the history of the Welsh club : around 17 million euros. He was just traveling from the French city to his new professional destination when his trail was lost.